Shangri-La 15 minutes outside of Reno! The property is a green, lush retreat in a private, gated area. The land is surrounded by national forest with views of a green meadow and lush forest. 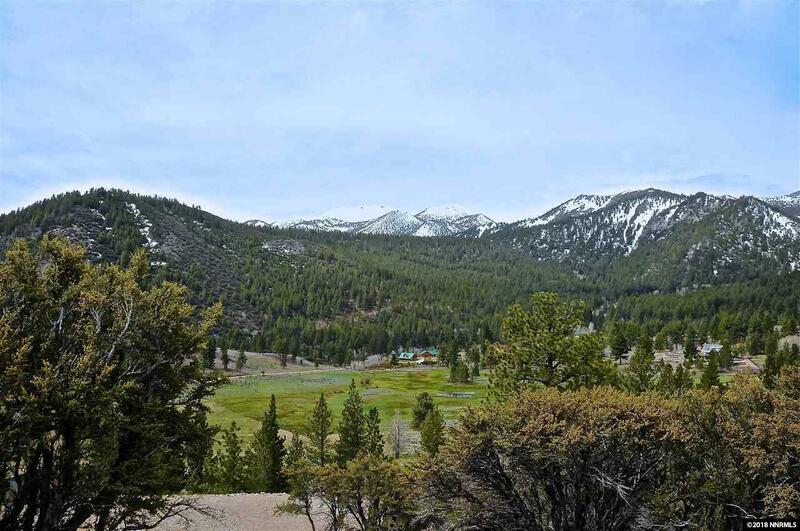 Community water is available which makes this a turn key retreat. Owner financing may be available under the right conditions.